Claire’s communication work covers everything from content management of all our social media and websites, to outreach, marketing and innovation. Her top priority is communicating the incredible research undertaken at the Grantham Centre, research that aims to create a sustainable future. 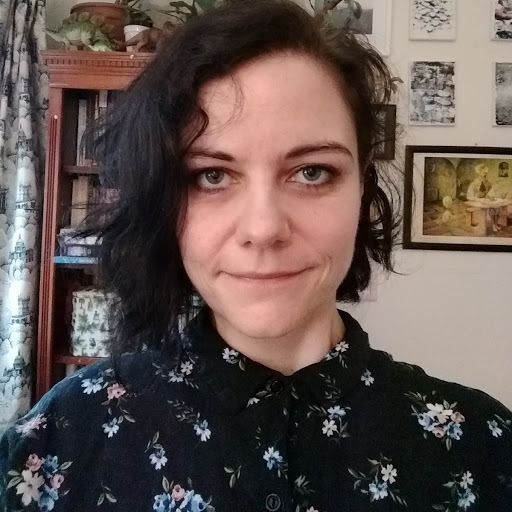 Holding an MA in Social Anthropology from the University of Manchester, Claire is interested in how sustainability issues impact on people in their lived environments, and how these lived environments in their turn impact on the global environment.